Andrew H. Sharenson – JDKG – Johnson DeLuca Kurisky & Gould, P.C. 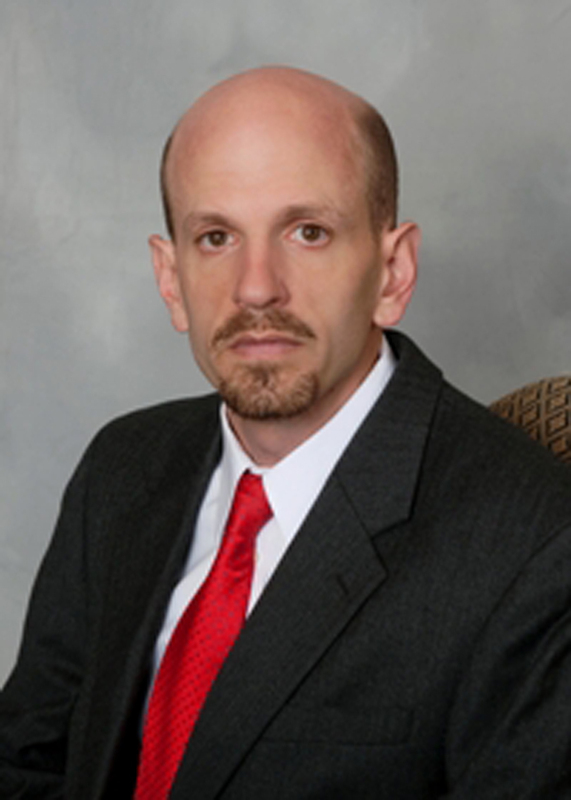 Andrew is a commercial litigation attorney who specializes in representing auto dealers. Andrew has represented auto dealers at trial and in arbitration and has experience representing dealers in consumer litigation, commercial litigation and franchise disputes with manufacturers and distributors. In addition to his litigation practice, Andrew has represented auto dealers in regulatory compliance matters before the Office of Consumer Credit Commissioner and the Texas Department of Motor Vehicles. Andrew also regularly advises dealers on all aspects of the ever changing regulatory compliance landscape, including licensing, advertising, finance and insurance and sales disclosures. Andrew has been with Johnson, DeLuca, Kurisky & Gould, P.C. since April of 2006.